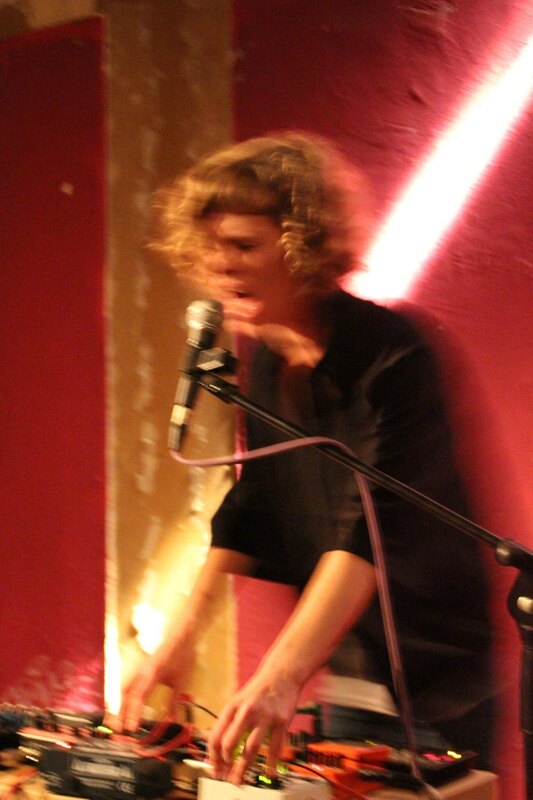 Steph Horak (aka SheIsRevolting) is a sound and video artist focused on creating systems for voice through the use of home-made software and/or combinations of hardware and DIY electronic instruments. Stylistically, her sound edges somewhere between experimental electronica, conceptual soundworks, songwriting, noise and punk. Horak has collaborated on releases for Mute Records and Fractal Meat Cuts, and has an upcoming release on the Fractal Meat label for her project “threehundredandsixtysix” where she sang a note a day for a year. Horak is a producer for arts organisations, universities, charities, and independent artists. She collaborates with Tokyo-based live-coder Renick Bell, and plays regularly on the improvisation circuit.